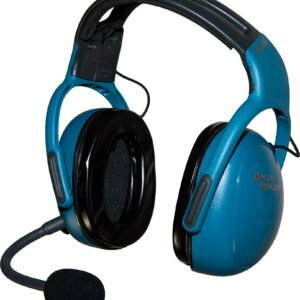 The headset uses a military specification noise canceling electret microphone designed for high noise environments, coupled with a speaker that gives excellent sound qualities.The ear defender used is a twin skinned earcup, very similar to double glazed windows. Hence the earcup cuu out more noise than rnost other single skinned defenders on the market. Fitted with the latest liquid gel ear seals which reduce the pressure point effect from extended use, also very comfortable for users wearing glasses.The headset comes with individual volume dial mounted on the left earcup, large wind muff as standard (optional small wind muff to order) and strong PUR curly cable with 6 pin locking bayonet plug. 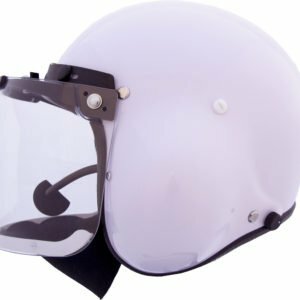 Headset can be ordered with either helmet mount brackets for an !cam style helmet (MT use [cam style helmet), or the standard headset comes with the headband mount for wearing underneath a MicroAvionics helmet (part No. MMO20A). Integral helmet with in-built headset for direct connection into the MT autogyro intercom system. 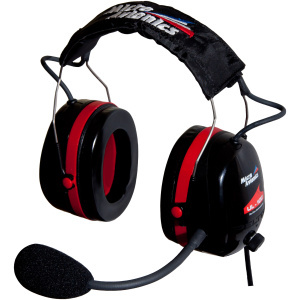 High performance electronics with military specification noise canceling microphone. The helmet is built from light weight composite and is CE marked.The visor comes with a lock and a neoprene airdam cut out wind and draft, a must for winter flying. 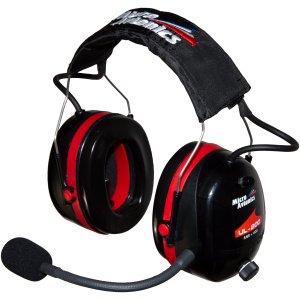 This headset has been specifically designed to work in open and enclosed cockpits with specific attention to noise reduction and clear comrnunication.The headsets are compatible with our UL100 headsets and Lynx Micro system.